This is a View from KITTE roof garden. KITTE is a commercial building located by Marunouchi side south exit of Tokyo station. 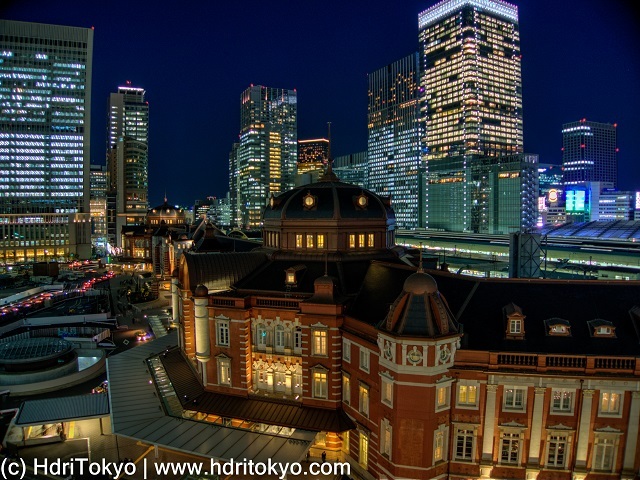 The rooftop garden is one of the most popular spot for enjoying view of Tokyo station. Shooting date : January 9 , 2015.